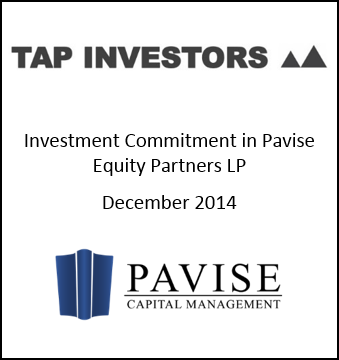 TAP Investors LLC has invested and will continue to selectively invest its capital in early stage companies who need growth capital. The investments made to date are shown below. 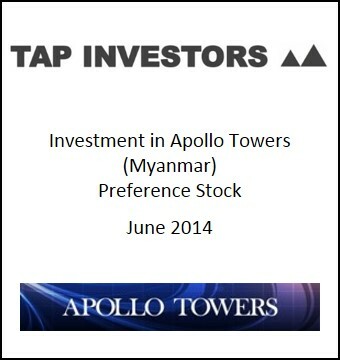 TAP Investors LLC is an affiliate of TAP Advisors LLC and TAP Securities LLC.